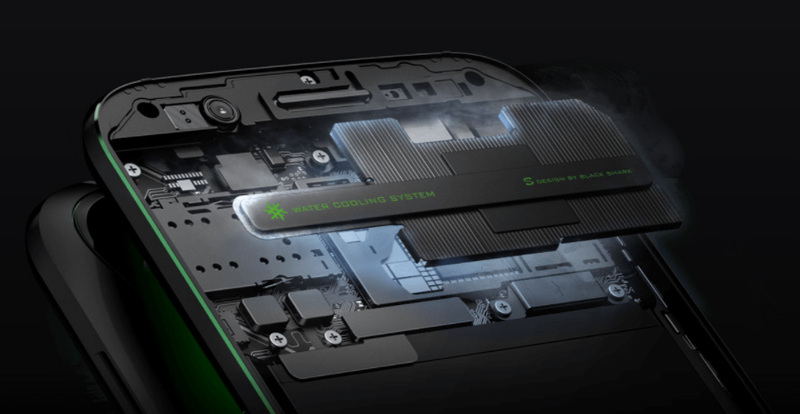 Xiaomi today announced the launch of its first gaming smartphone Black Shark, which is the second gaming focused device in the market after Razer Phone. 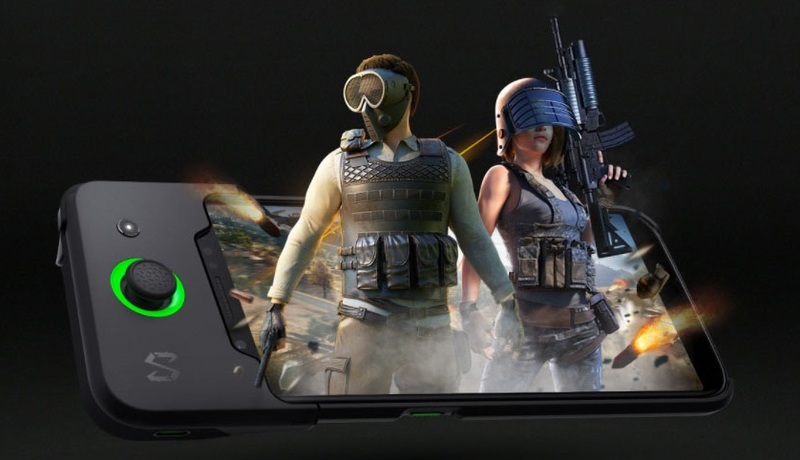 As expected, everything is limited to the use of a powerful SoC, a lot of RAM and Gamepad that can be connected with Bluetooth, but we will still need to use the screen because smartphone doesn’t come with a second accessory equipped with buttons to enjoy full-screen games. It’s as if we had a Nintendo Switch with a single controller instead of one on each side of the screen to improve the gaming experience. Regarding the specifications, we are facing a 5.99-inch IPS panel with a Full HD + resolution of 2160 x 1080 pixels @ 60 Hz (nothing of 120 Hz) that promises a maximum brightness of 550 nits and cover a space of 97% sRGB color. This comes to life through Snapdragon 845 SoC coupled with 6GB / 8GB of RAM and 64GB / 128GB of internal storage UFS 2.1 relying on a battery of 4000 mAh. The photographic section is covered by a configuration of dual rear camera of 12 + 12 megapixels with aperture f / 1.7, front camera of 20 MP, fingerprint reader in the physical Home button, and to avoid problems of overheating, a cooling system consisting of a large aluminum heatsink that covers the entire base plate with a base and a flat copper heatpipe. The Xiaomi Black Shark is defiantly a high-end smartphone with powerful hardware inside accompanied by a Black Shark Gamepad that is similar to what Nintendo did with the Switch. The first 50,000 buyers will get it for free. 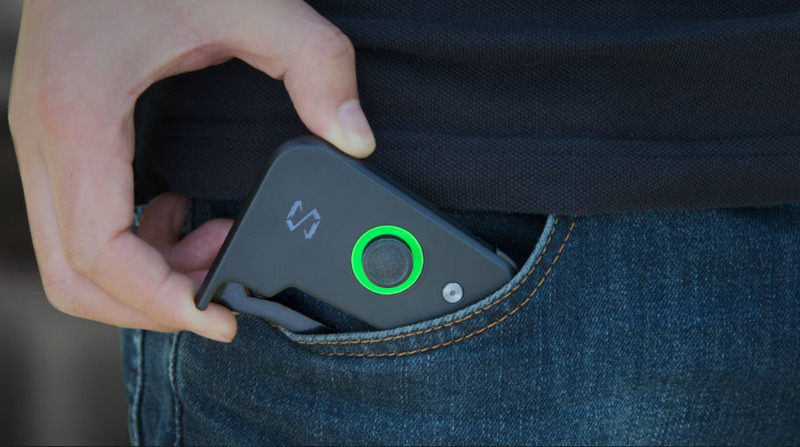 It has a 340 mAh battery on its own and can connect via Bluetooth. There is also a dedicated “Shark” button on the left side that lets you devote all hardware resources to your game so you get all the available performance. Regarding the price, it would be around 387 and 452 euros respectively in the Asian market.